Staff and members at Mallorca’s number-one golf destination, Son Gual, got together to raise a glass to celebrate the venue’s 10th anniversary. It's a GP favourite, so we will happily raise a glass to them as well. 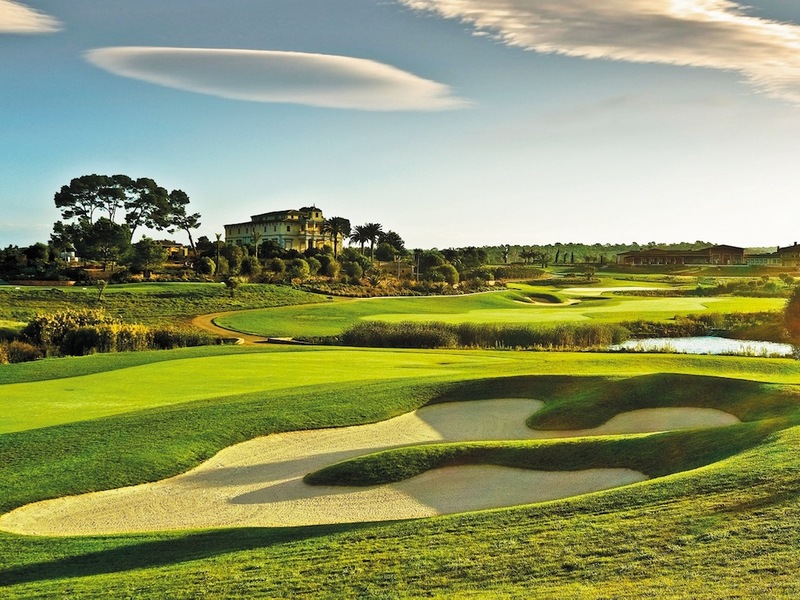 After a quiet opening in 2007, word of mouth soon established Son Gual as a must–visit destination for golfers on the island and a series of glowing media reviews elevated it to the exalted status of Mallorca’s top course quite quickly. Within two years it was hosting a European tour event, with the Mallorca Senior Open – won by Mark James – attracting some big names, one of whom, former Masters champion Ian Woosnam, compared the greens at the venue to those at Augusta National. 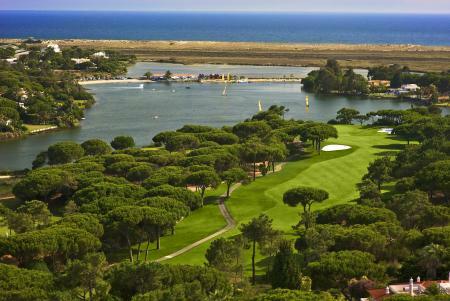 It includes several outstanding, memorable holes, including a closing hole described by one reviewer as a “serious contender for Europe’s best par–five and Spain’s most dramatic 18th”, plus one of the best collections of par–three holes in Spain. 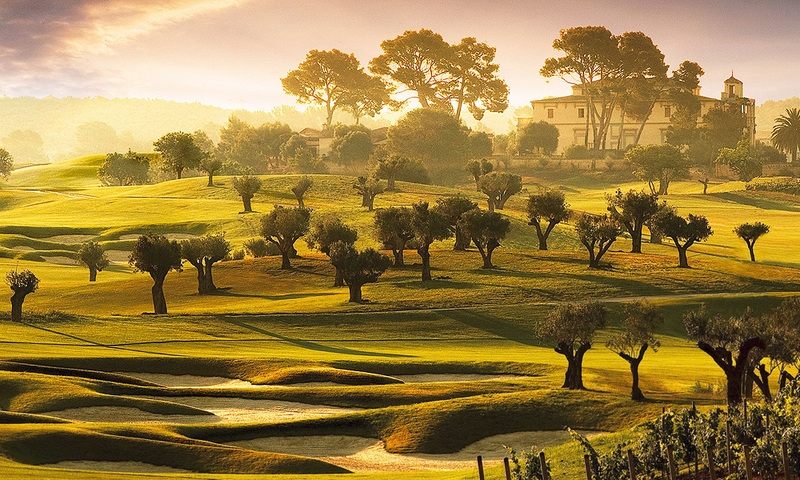 Son Gual was the brainchild of Adam Pamer, a successful German businessman who, unable to find a course on Mallorca that played to the standards he required, set about creating his own. 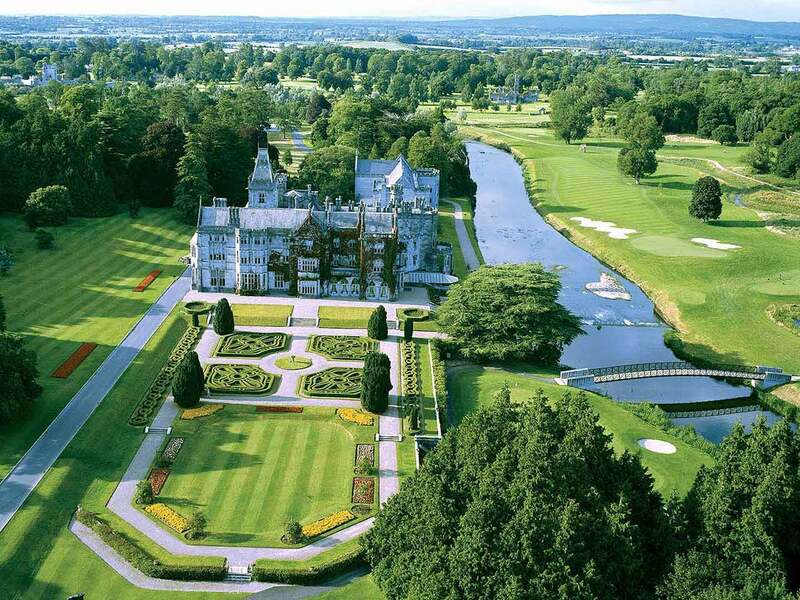 With the outlay of €30m and the creative nous of former German amateur champion Himmel, he achieved his aim, and did it without the seemingly prerequisite hotel or housing development – one of the few golf clubs to open that way in the last decade. 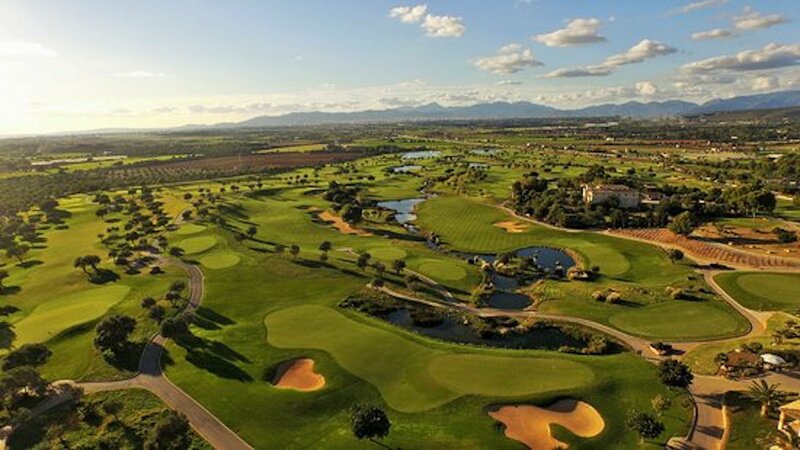 In keeping with the understated opening 10 years ago, Son Gual’s general manager, Andreas Pamer – Adam’s son – says there are no immediate plans to celebrate the anniversary with a special event. He explained: “We already have a full calendar of events so we haven’t scheduled in anything special, but we were happy to raise a glass or two of champagne to celebrate. 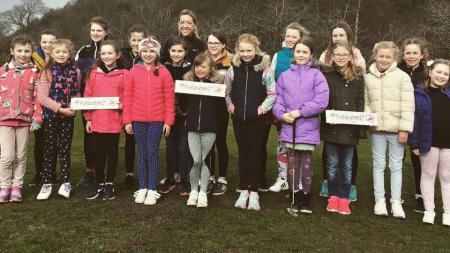 “It’s been a fabulous 10 years and we thank everybody who’s visited during that time and everybody who’s written such great things about the course. We will continue to provide the best we possibly can for golfers and non–golfers alike for the next 10 years and, hopefully, beyond. Son Gual continues to prosper and, with Mallorca enjoying an average of around 320 days of sunshine per year, there’s every chance there will be some more impressed visitors this winter. 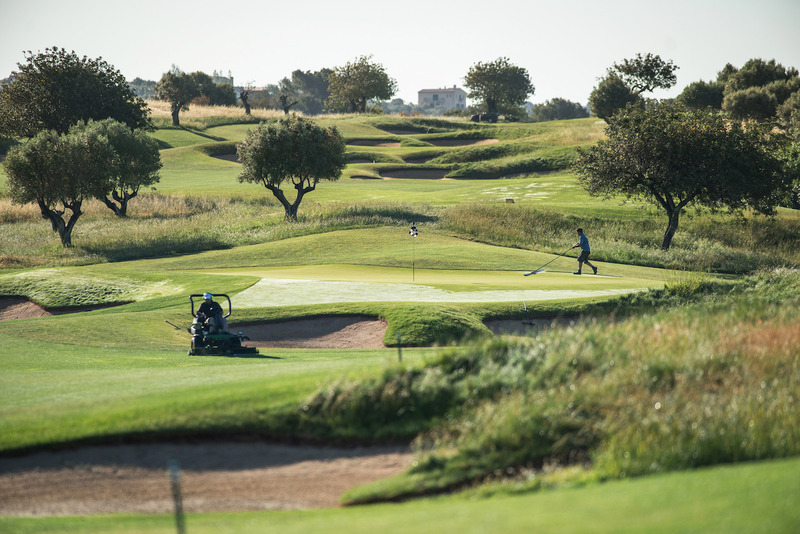 Part of the attraction then and now is the immaculate condition of the course, which is maintained by a team of almost 30 greenkeepers – hardly surprising given the tee boxes alone are some of the largest, if not the largest, in Europe with a massive 30,000m2 of them. Large undulating greens are also a memorable aspect of designer Thomas Himmel’s 7,240-yards, par-70 course, which also features large lakes, 66 bunkers, 800 olive trees – some more than a thousand years old – wild flowers in the rough and vineyards in several areas around the course. It's a cracking experience, and worth adding to your list.